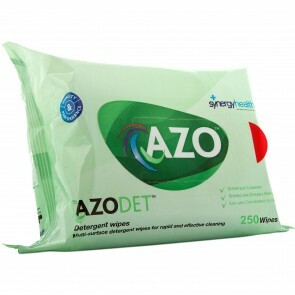 Incontinence surface wipes are specially formulated to clean incontinence leakages, with certain products containing a mixture of detergents & disinfectants. 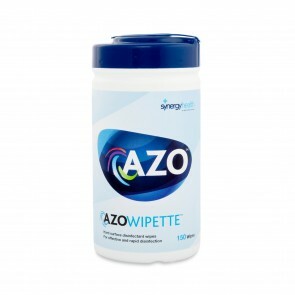 Incontinence surface wipes are perfect for keeping your living area clean and smelling fresh. 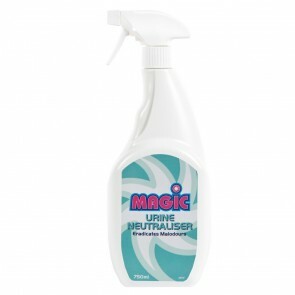 Accidents will happen, whatever level of incontinence you suffer from. 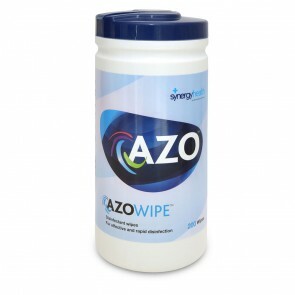 The accidental leakages and spillages that need to be cleaned up will be taken care of with specialised incontinence surface wipes. 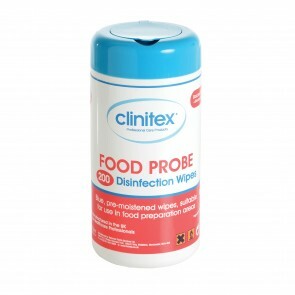 They wipes are specially designed for the efficient cleaning of hard surfaces. 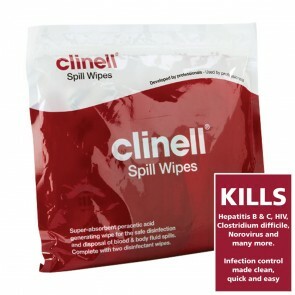 Our range of hard surface wipes contain disinfectants specially formulated for incontinence spillages. 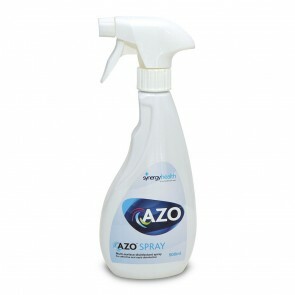 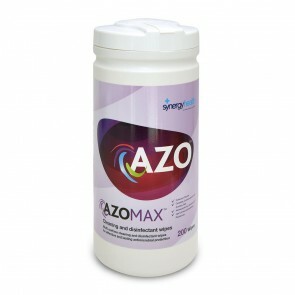 Some products also contain powerful detergents that will help clean and protect your home. 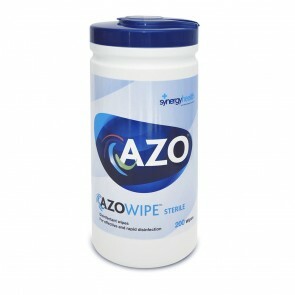 The range of surface wipes come in a selection of product sizes and pack sizes.